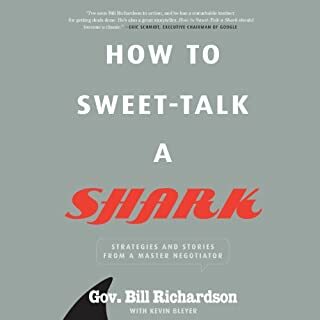 How to Sweet-Talk a Shark is a rare, candid, and entertaining glimpse into an insider's world of high-stakes negotiation - showing Richardson's successes and failures in some of the world's least friendly places. Meanwhile, listeners get frank lessons in the art of negotiation: how to prepare, how to size up your opponent, how to understand the nature of power in a standoff, how to give up only what is necessary while getting what you want, and many other strategies Richardson has mastered through at-the-table experience. I expected more of a focus on techniques rather than Richardson sharing some personal career episodes. There was some but sharing if techniques and strategies albeit loosely framed. Poignant MLO reality and proven road map. 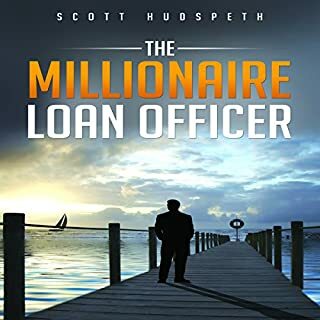 A easy Audible listen, a road map to the next level of achievement in business. A ray off hope for MLOs that haven't yet achieved their dreams! Especially helpful for new LOs. 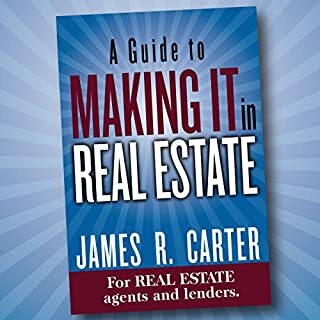 A very practical guide which outlines the template for success in the real estate industry. No esoteric theory here, just hands in, how to instructions. 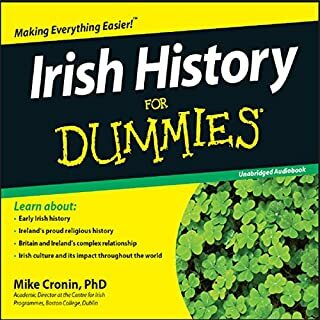 I recommend it for beginners and veterans alike. 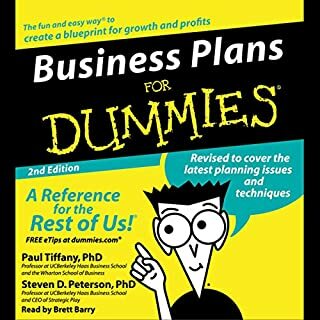 For those seeking a quick study on business planning this is a good guide. I recommend it!